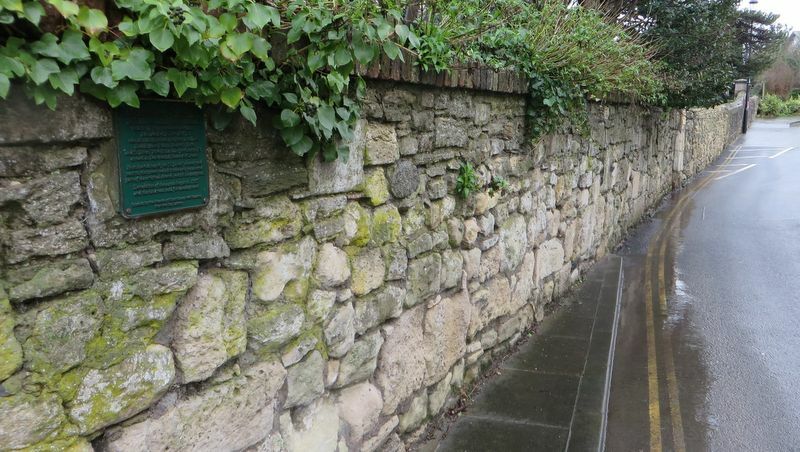 Church Path, East Cowes, Isle of Wight. 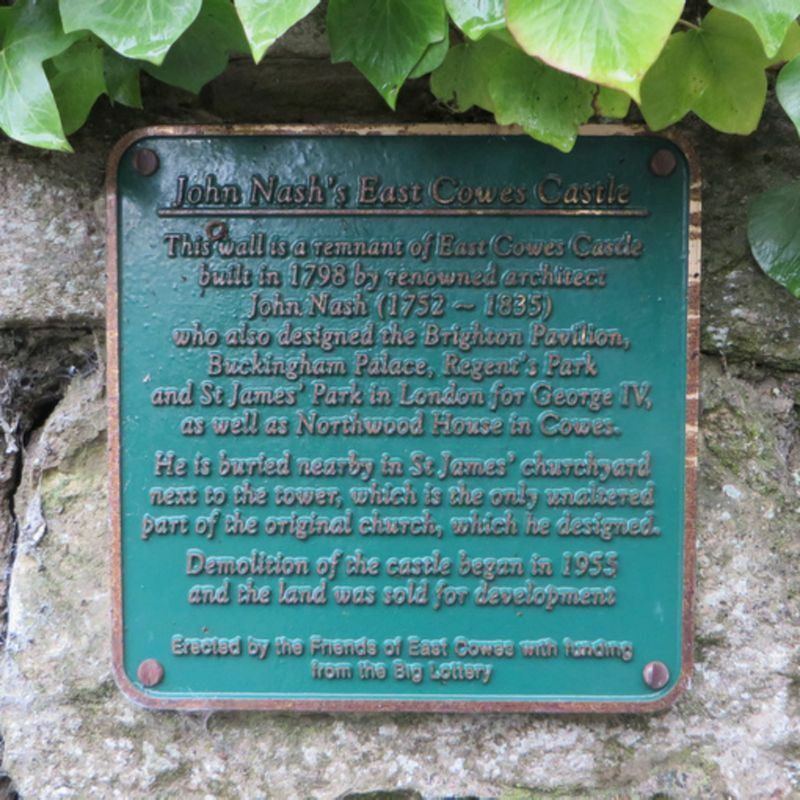 A plaque, in memory of John Nash and the site of East Cowes Castle. as well as Northwood House in Cowes. part of the original church, which he designed.